What kind of sports did you participate in as a kid? I played a variety of sports growing up including tennis, baseball, hockey, and wrestling. What adversity have you had to overcome as an athlete and as a trainer? I was never as genetically gifted as an athlete. Everything including strength, coordination, power, speed, agility, and skill took extra time and dedication master and improve. However, this had a tremendous impact on my later in life as it forced me to figure out optimal methods of training for the athletes and clients I would train. In addition, I often suffered from numerous body aches and pains when I was playing sports as well as after. This provided even further insight into body mechanics and inflammation. As a result of learning how to cure my own body, I was able to use these methods to help others with similar issues. For post 45 athletes new to strength training, what key exercise should they focus on? If I had to name one key exercise for athletes 45 and over to master it would be the hip hinge such as an RDL. As we begin to age we naturally start losing our ability to move at the hips and also lose quite a bit of structural integrity at the spine thereby causing postural misalignment. To improve posture and hip function few exercises are better than the RDL or basic hip hinge movement. For the advanced post 45 athlete who has plateaued, what advice would you give them to take things to the next level? For more advanced athletes 45 and over the key is maximizing form and mechanics while simultaneously not trying to force exaggerated range of motion. Many athletes particularly those who begin to age a bit become overly consumed with gaining greater and greater levels of mobility and flexibility. While these attributes are important, trying to force excessive range of motion particularly on strength training exercises can be the very thing that aggravates and degenerates joints thereby actually impairing mobility, flexibility, and range of motion. My one big injury prevention tip is to focus on training your feet and ankles now!!!! Foot and ankle training is the single most neglected component of fitness training. Without proper foot and ankle activation it’s impossible to have proper form on any lower body movement. In addition, I would focus on performing a number of your basic strength movements such as squats, lunges, hinges, upper body pulls, and upper body presses with and eccentric isometric protocol. Simply put, you’ll perform the eccentric or lowering phase of the movement with a slow cadence (3-5 seconds), pause in the bottom 90 degree stretched position for an additional several seconds, then powerfully drive back to the starting position. 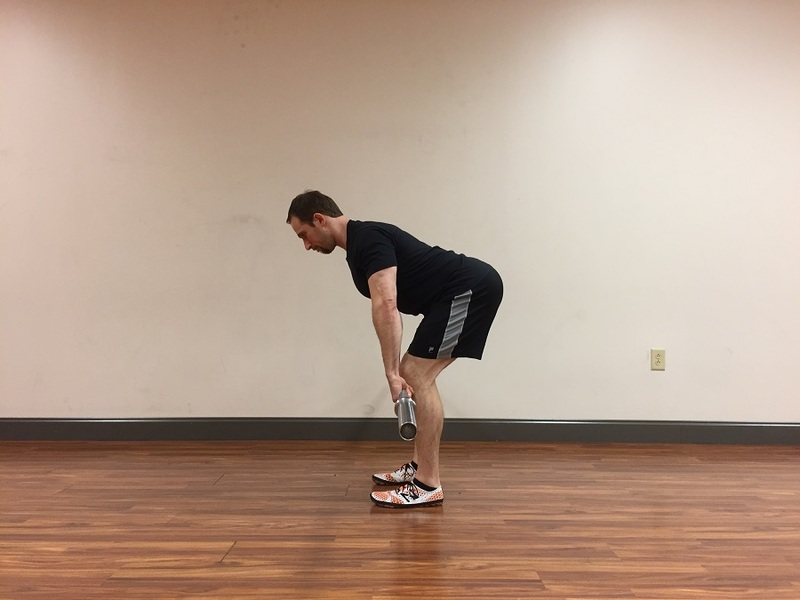 This not only helps improve mobility, stability, motor control, and joint health but it also improves proprioceptive feedback so the lifter can fine-tune and adjust their body mechanics while performing the movements. This is the key to movement mastery. Check out my website and ebooks for more on the topics of foot and ankle training as well as my eccentric isometric book coming soon. What three supplements provide the most bang for your buck for the post 45 athletes looking to maximize their performance in the gym? If I had to list 3 supplements for the 45 and over age group it would be 1. a quality organic whey protein from grass-fed cows (to help build muscle and aid recovery), 2. a quality fish oil pill for joint health, inflammation, and cardiovascular function, and 3. creatine to support muscle strength and hypertrophy as we age as well as improved recovery. You can connect with Dr. Joel Seedman and learn more on Facebook, Instagram, and Twitter.